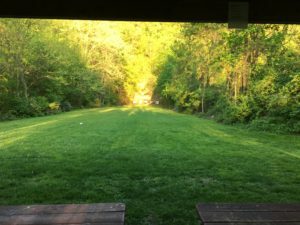 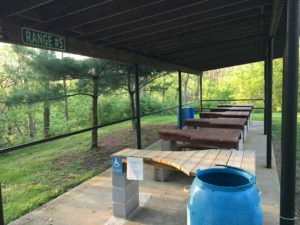 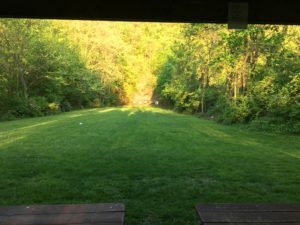 Range 5 – 100 yard Rifle Range – Unami Fish and Game Protective Assoc. Inc. 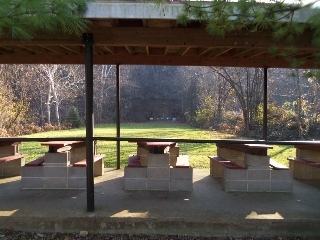 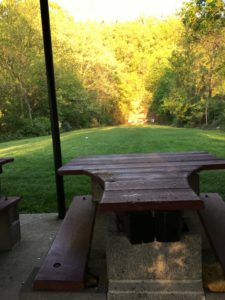 The 100 yard range has benches for bench rest shooting. 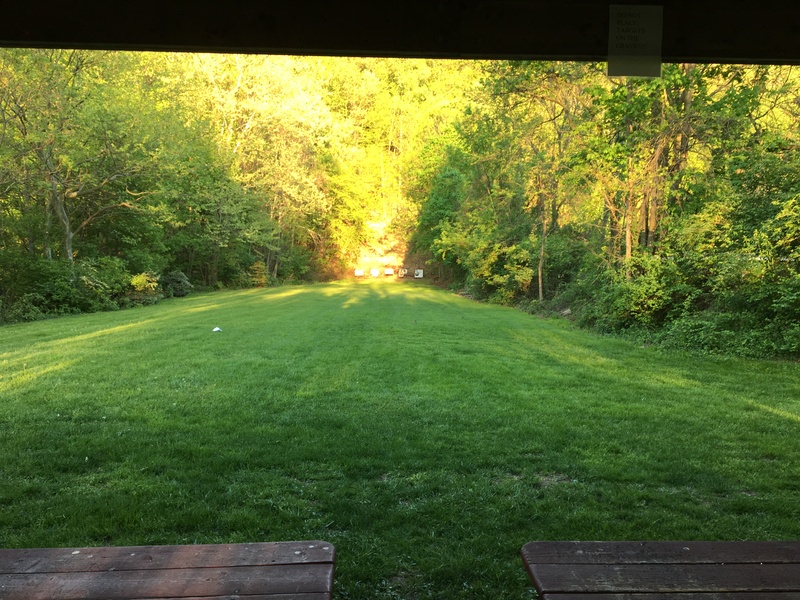 There is room at the firing line to fire standing, sitting or prone. 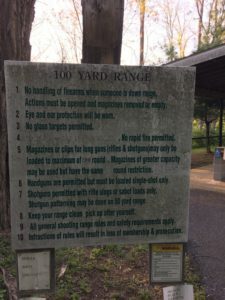 Sight-in stands are provided, please return when finished using. 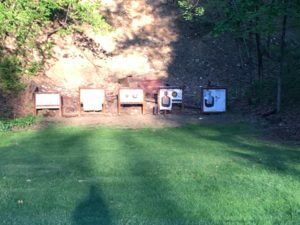 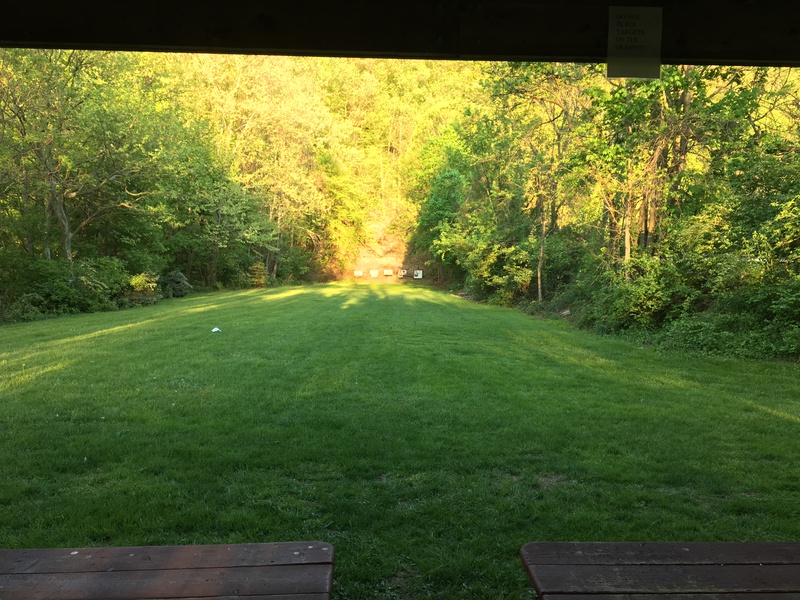 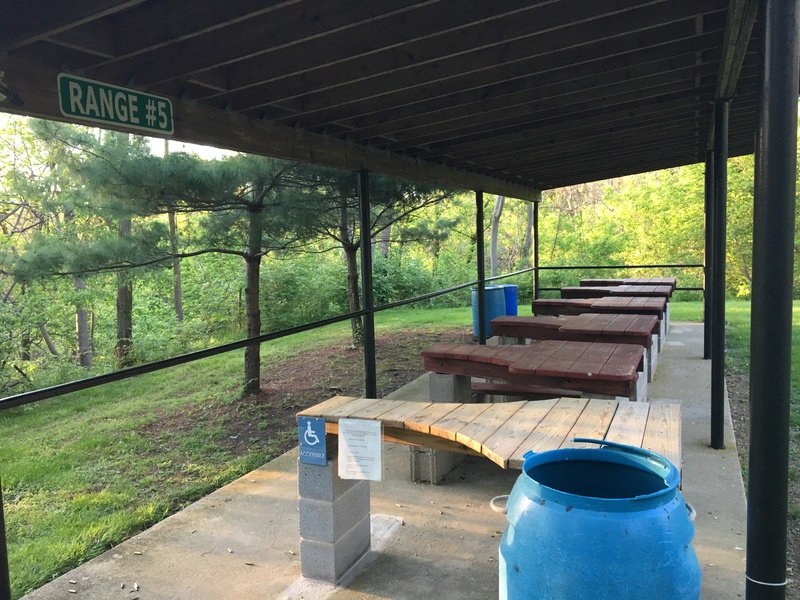 See a panoramic view of the range.